IQ Inc. Vice President Amy Peterson and Business Development Manager Paula Grendys attended the 2017 Book of Lists Gala on January 30th. 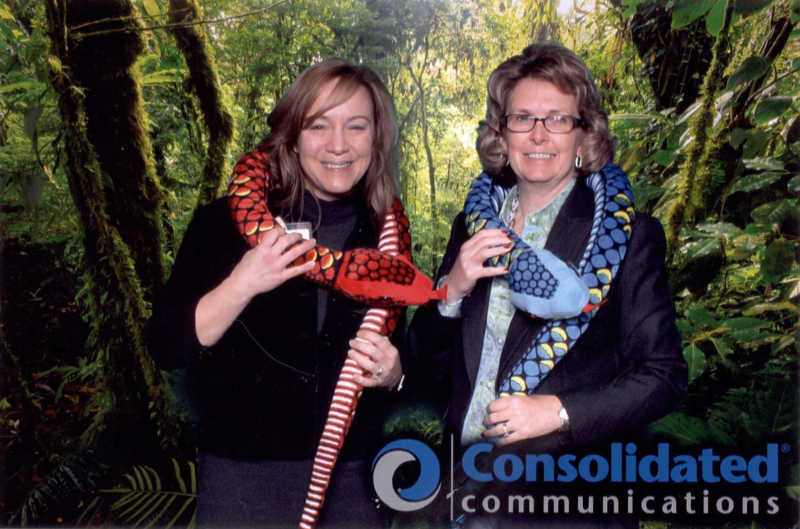 It was a very exciting party with a wild forest theme and some (not too dangerous) snakes! See more photos from the event on the Businss Journal’s website here!